Even in early mathematics, certain specialized papers and tools must be used to ensure students are able to quickly and easily identify numbers on graphs, grids, and charts, but buying reams of graph or isometric paper can be expensive! 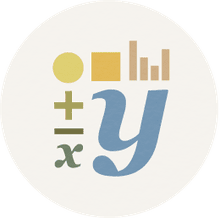 For that reason, we've compiled a list of printable PDFs that will help prepare your student for completing his or her math course load. Whether it's a standard multiplication or 100s chart or one-half inch graph paper, the following resources are essential for your elementary student to be able to participate in math lessons and each comes with its own utility for specific areas of study. Read on to discover the different charts, grids, and graph papers your young mathematician will need in order to complete his or her studies, and learn some fun facts about early mathematics along the way! 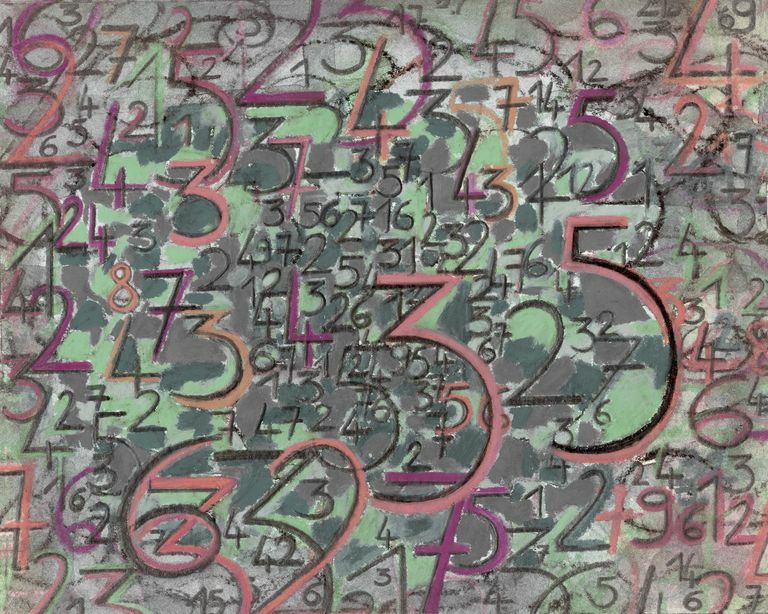 Every young mathematician should always have a few handy number charts in their possession in order to more easily solve the increasingly difficult equations presented in first through fifth grades, but none may be quite as useful as the multiplication chart. A multiplication chart should be laminated and used with young learners working on the multiplication fact families as each multiplication chart illustrates the various products of multiplying numbers up to 20 together. This will help expedite the process of calculating larger problems as well as helping students commit the basic multiplication table to memory. Another great chart for young learners is the 100s Chart, which is primarily also used in grades one through five. This chart a visual tool that displays all the numbers up to 100 then every 100s number larger than that, which helps with skip counting, observing patterns in numbers, adding, and subtracting to name a few concepts this chart is associated with. Depending on the grade your student is in, he or she may require different sized graph papers to plot data points on a graph. 1/2 Inch, 1 CM, and 2 CM graph paper are all staples in math education but are used more frequently in teaching and practicing measurement and geometry concepts. Dot paper, both in portrait and landscape formats, is another tool used for geometry, flips, slides, and turns along with sketching shapes to scale. This type of paper is highly popular for young mathematicians because it provides a precise but flexible canvas the students use to illustrate their understanding of core shapes and measurements. Another version of dot paper, isometric paper, features dots that are not placed in a standard grid format, rather the dots in the first column are raised a few centimeters from the dots in the second column, and this pattern repeats across the paper with every other column higher than the one before it. Isometric paper in sizes 1 CM and 2 CM is meant to help students understand abstract shapes and measurements. When students start to approach the topic of algebra, they will no longer rely on dot paper or graphs to plot the numbers in their equations; instead, they will rely on the more detailed coordinate grids with or without numbers alongside the axises. The size of the coordinate grids needed for each math assignment varies by each question, but generally speaking printing several 20x20 coordinate grids with numbers will suffice for most math assignments. Alternatively, 9x9 dotted coordinate grids and 10x10 coordinate grids, both without numbers, may suffice for early-level algebraic equations. Eventually, students may need to plot several different equations on the same page, so there are also printable PDFs that include four 10x10 coordinate grids without and with numbers, four 15x15 dotted coordinate grids without numbers, and even nine 10x10 Dotted and non-dotted coordinate grids. What Are Pie Charts and Why Are They Useful?